An authoritative new guide to the classic, ‘must do’ fell walking rounds in the Lake District. This pocket-sized guide is designed to be taken with you and outlines the many classic fell walking rounds to be enjoyed on the Lakeland fells. 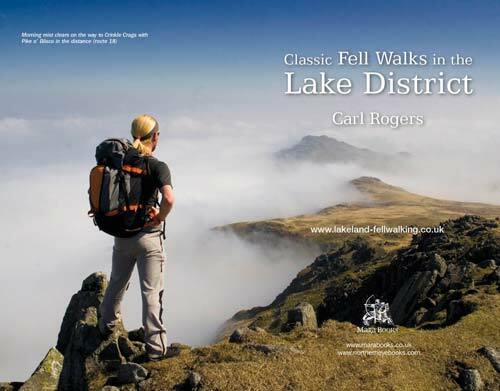 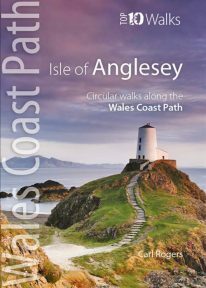 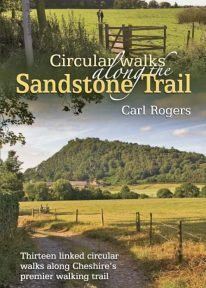 An attractive new guide to the classic, ‘must do’ fell walking rounds. 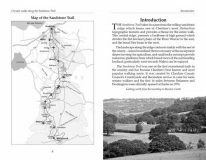 This authoritative map-pocket size book is aimed at the moderate to advanced user wanting complete circuits rather than detailed information on each fell. 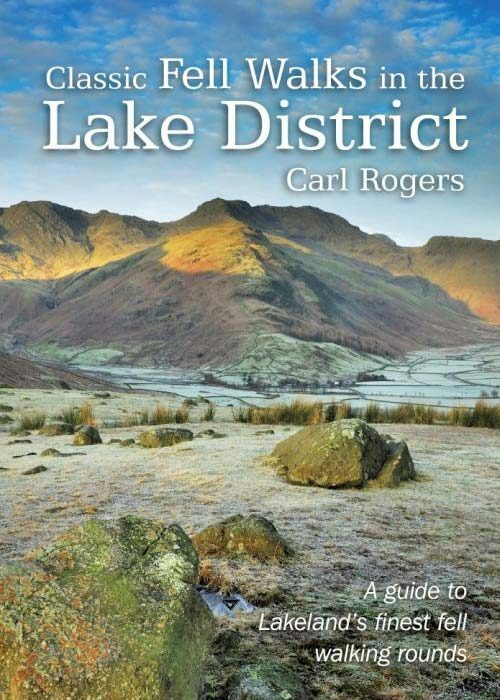 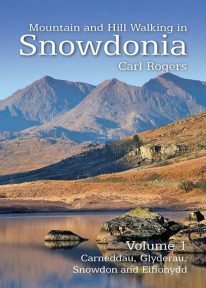 The book includes classics such as the Striding Edge/Swirral Edge round, the Coledale Horseshoe, Fairfield Horseshoe, Mosedale Horseshoe, Langdale Pikes, among many others. 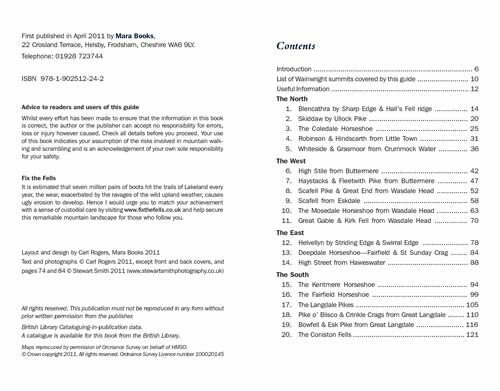 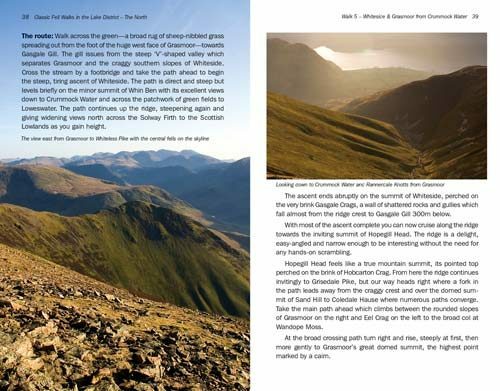 A total of 78 Wainwrights are covered by the guide. 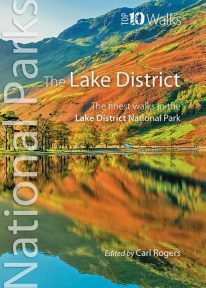 The book is also intended as an inspirational guide and uses lots of the author’s high quality photographs to inspire the user long before they set foot on the fells. 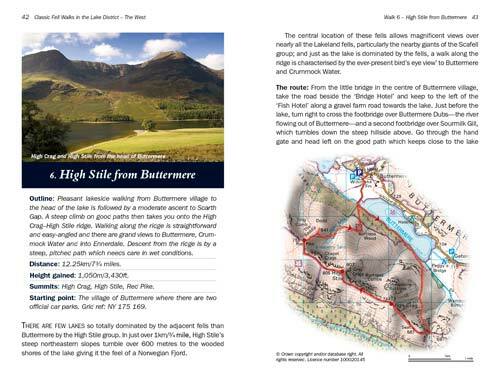 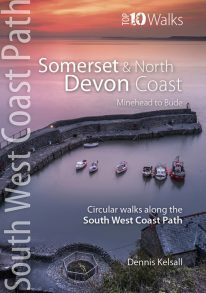 Each route is shown on the relevant Ordnance Survey map, and includes information on distances, height gained and parking.